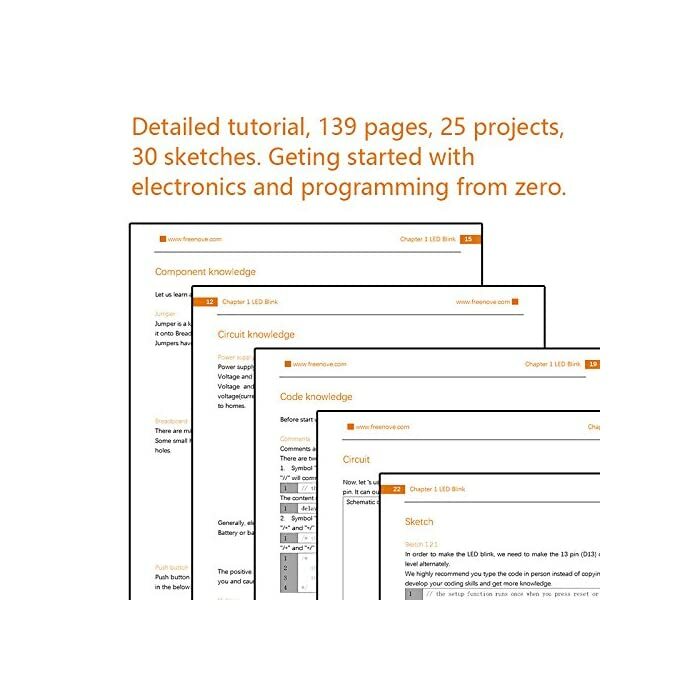 Best tutorial — 139 pages detailed tutorial(PDF), starting from the most basic electronic and programming knowledge. 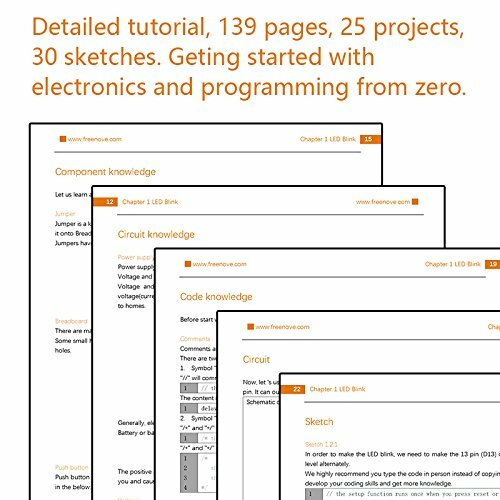 Rich projects — 25 projects, each project has detailed circuit connection diagram and code interpretation. 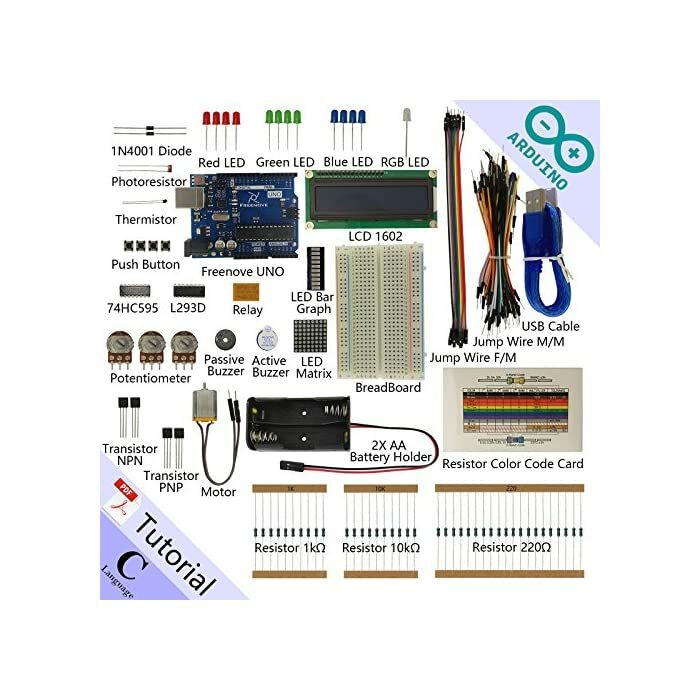 Package includes — All the components needed to complete the projects in the tutorial, no welding required. 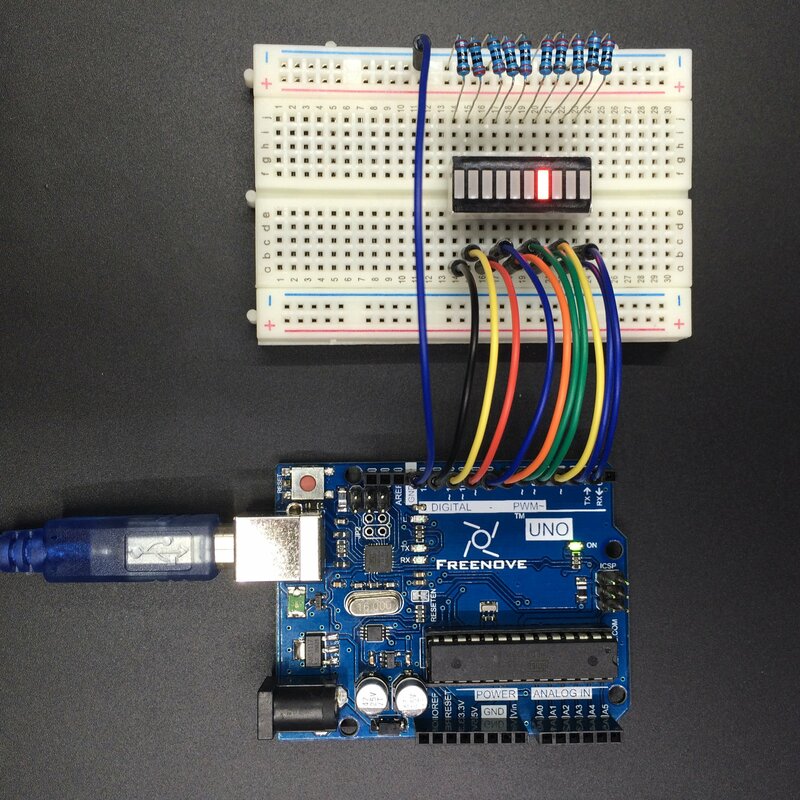 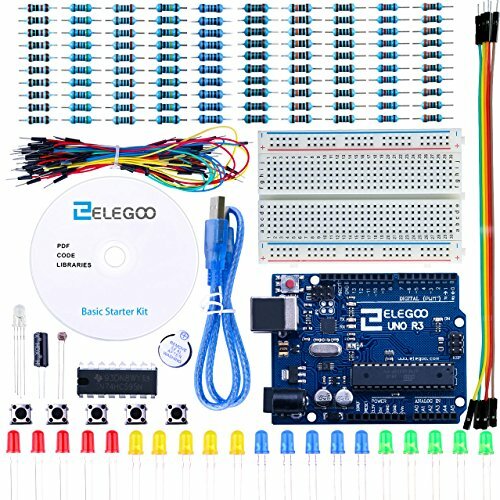 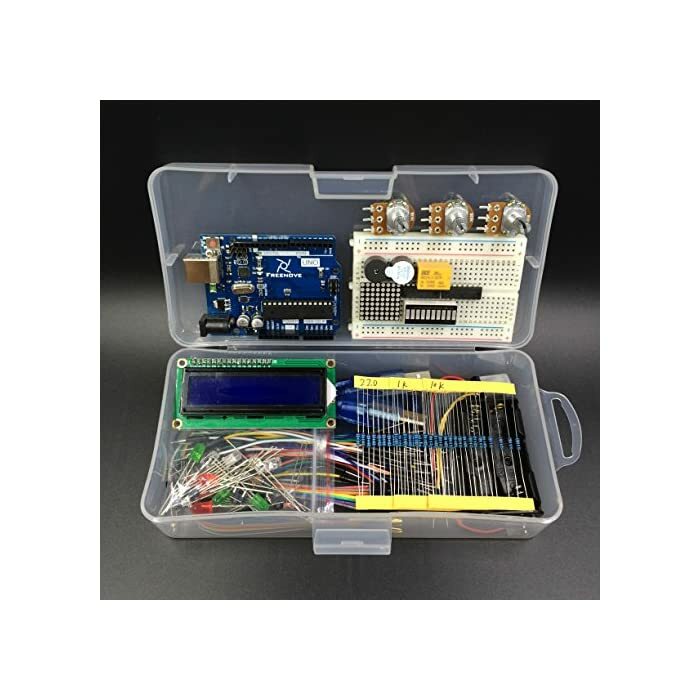 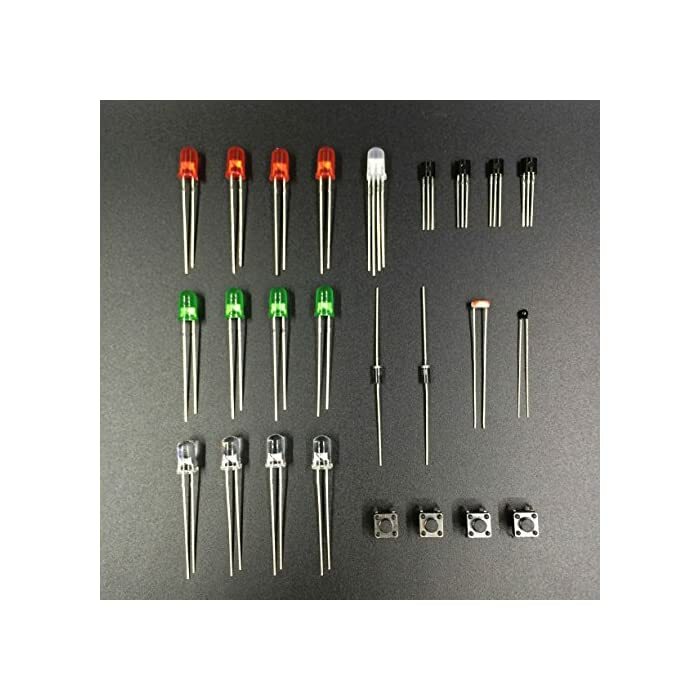 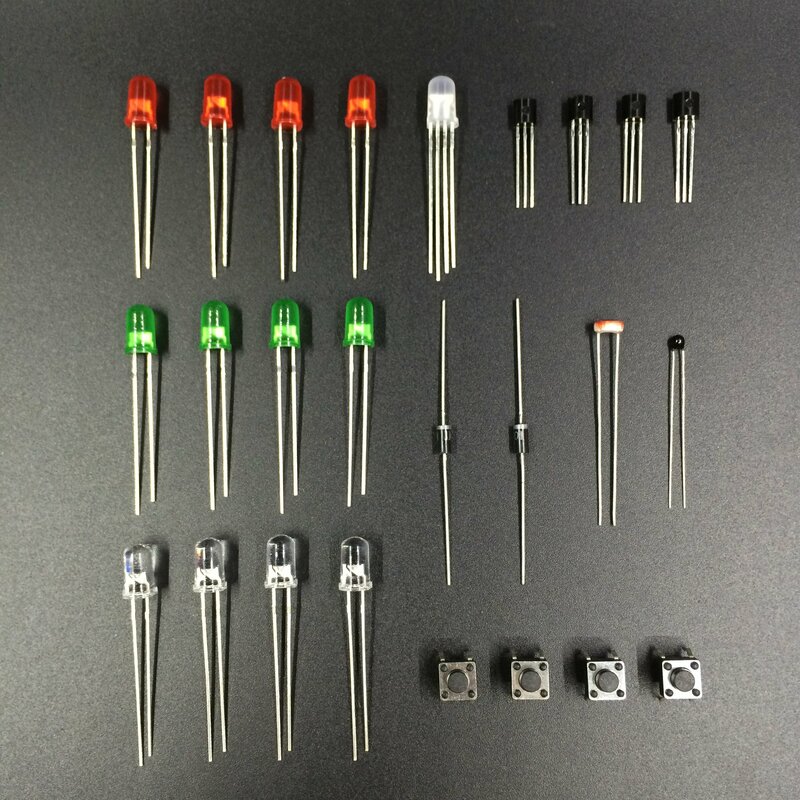 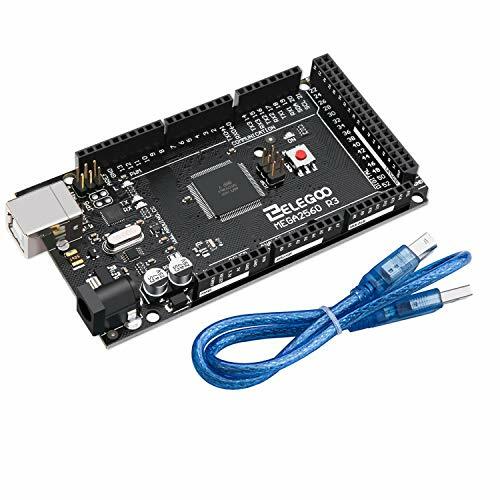 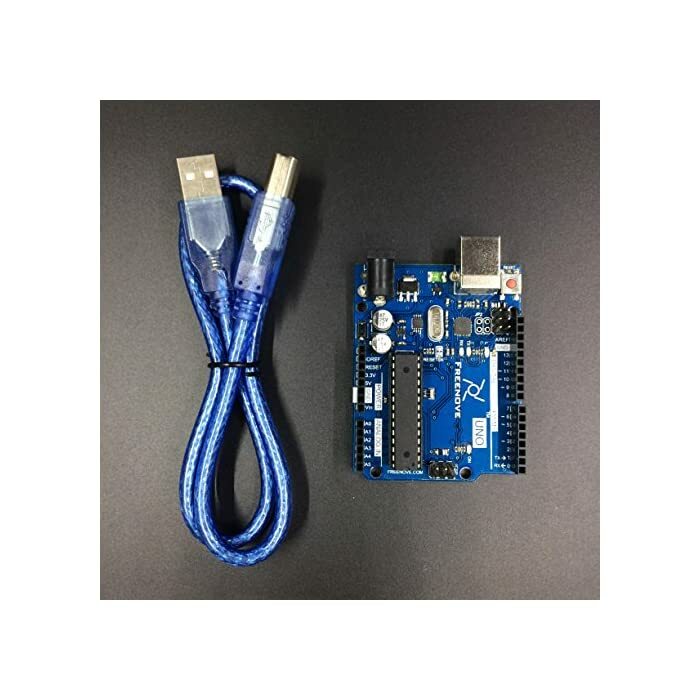 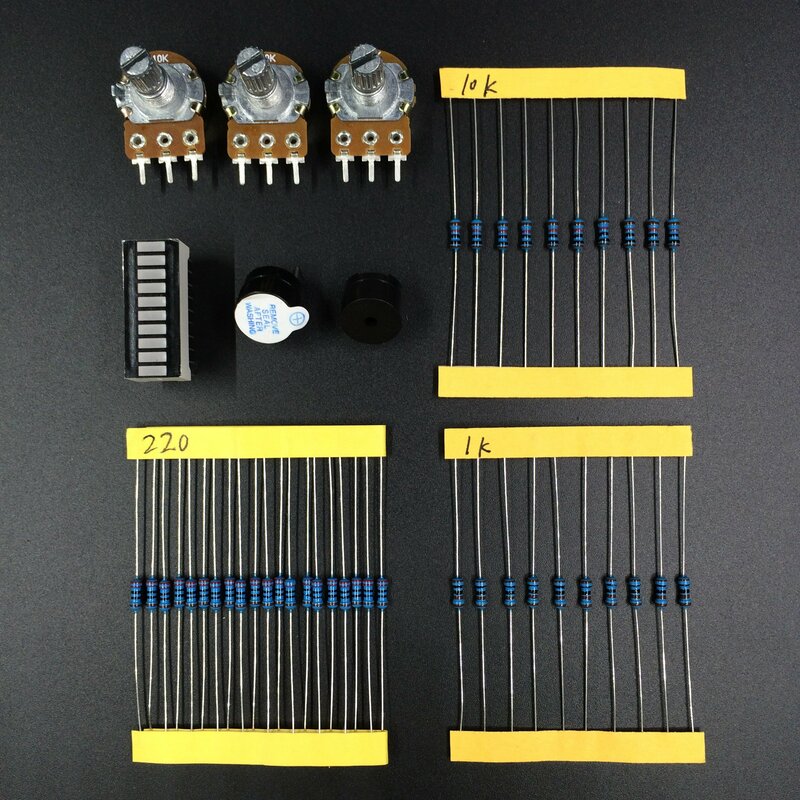 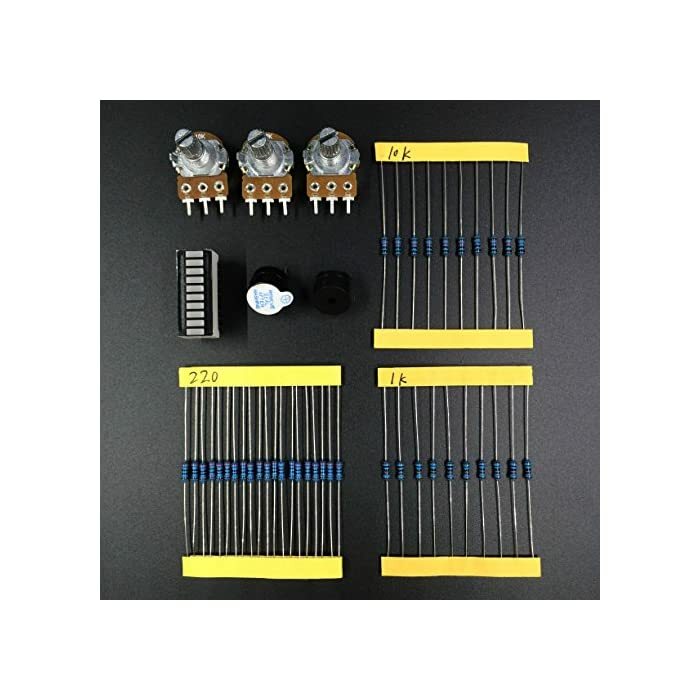 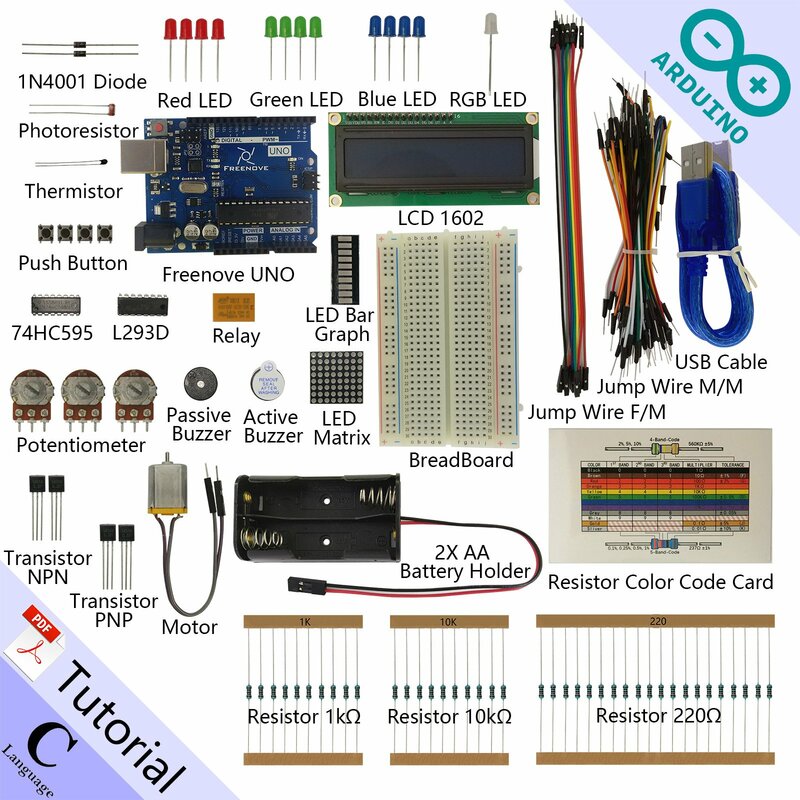 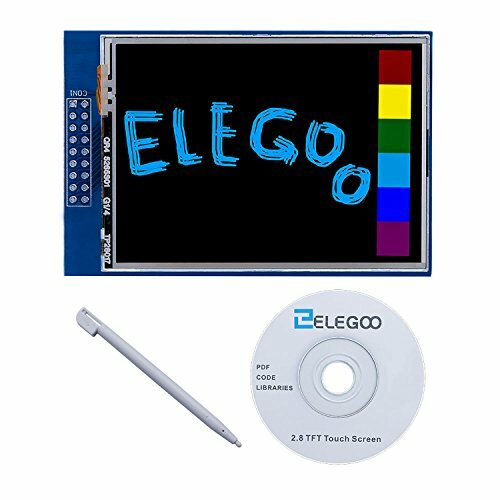 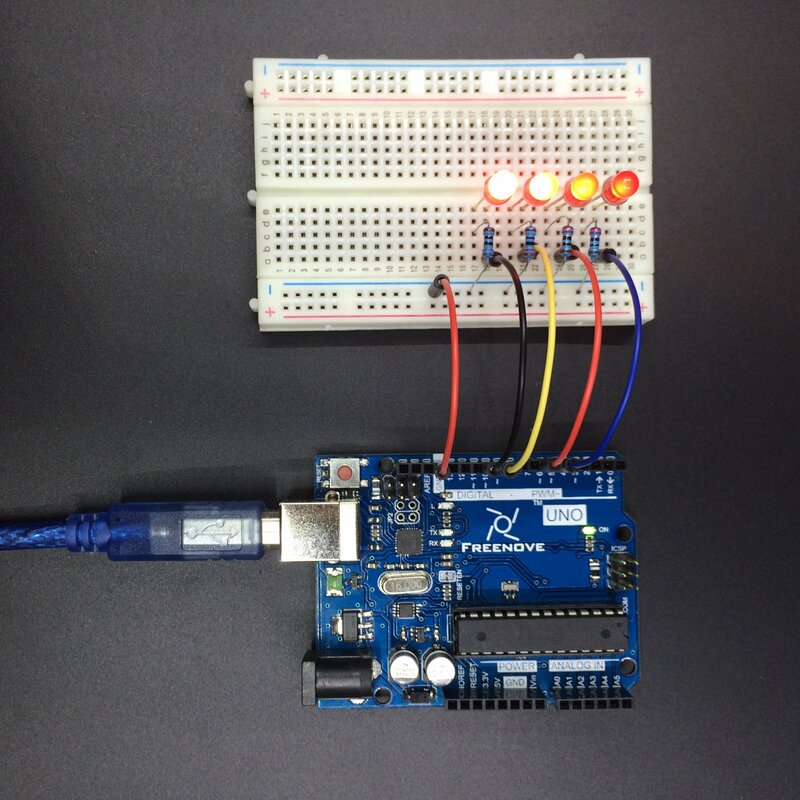 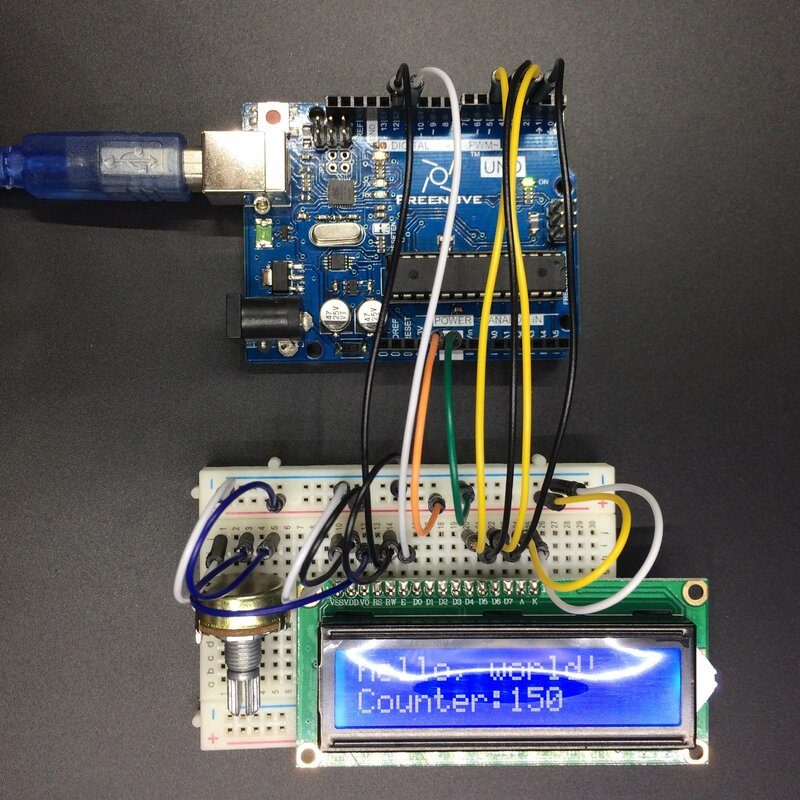 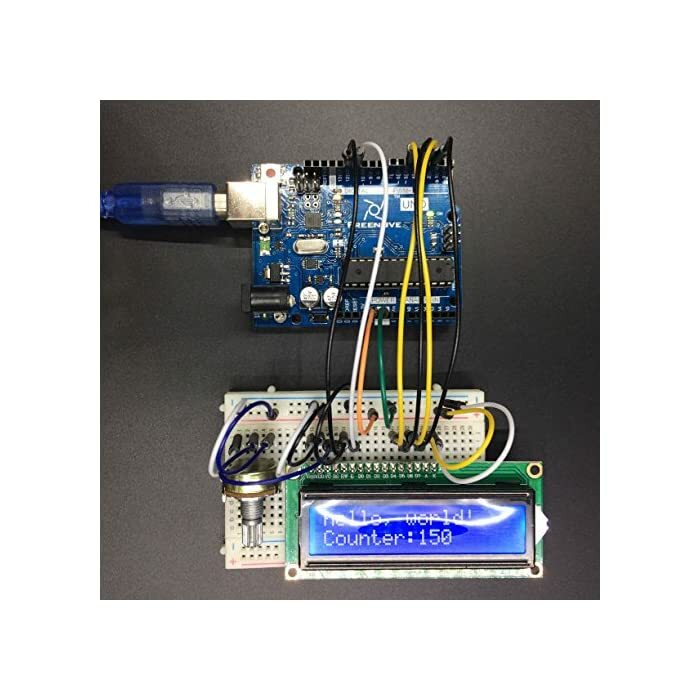 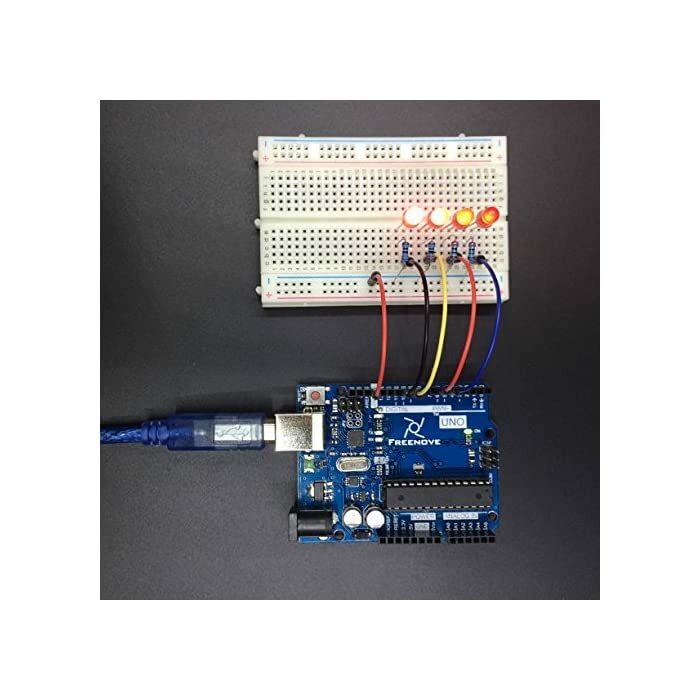 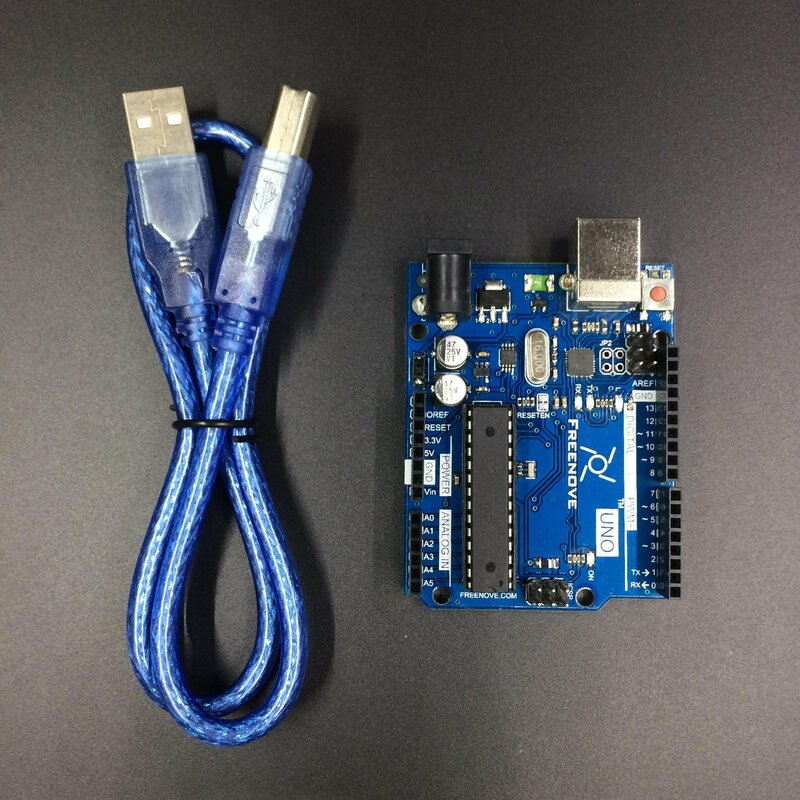 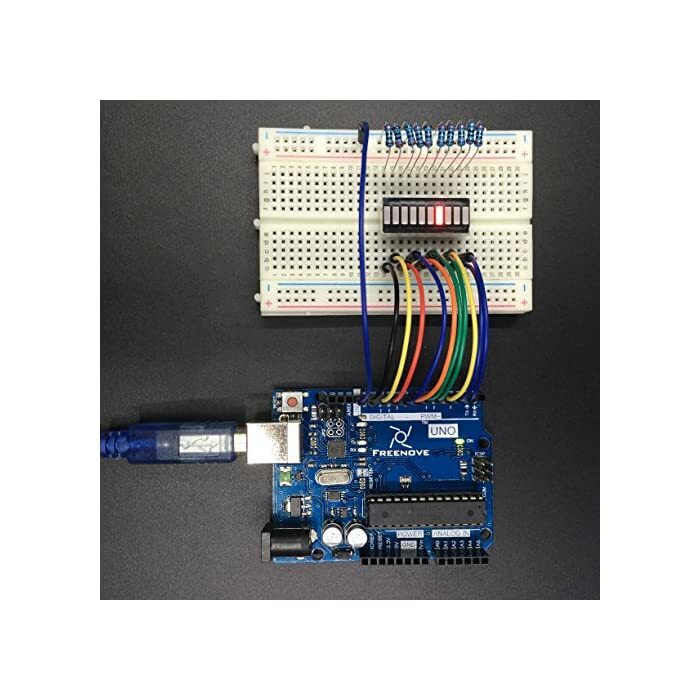 Freenove UNO — This kit contains Freenove UNO board, which is fully compatible with Arduino UNO. 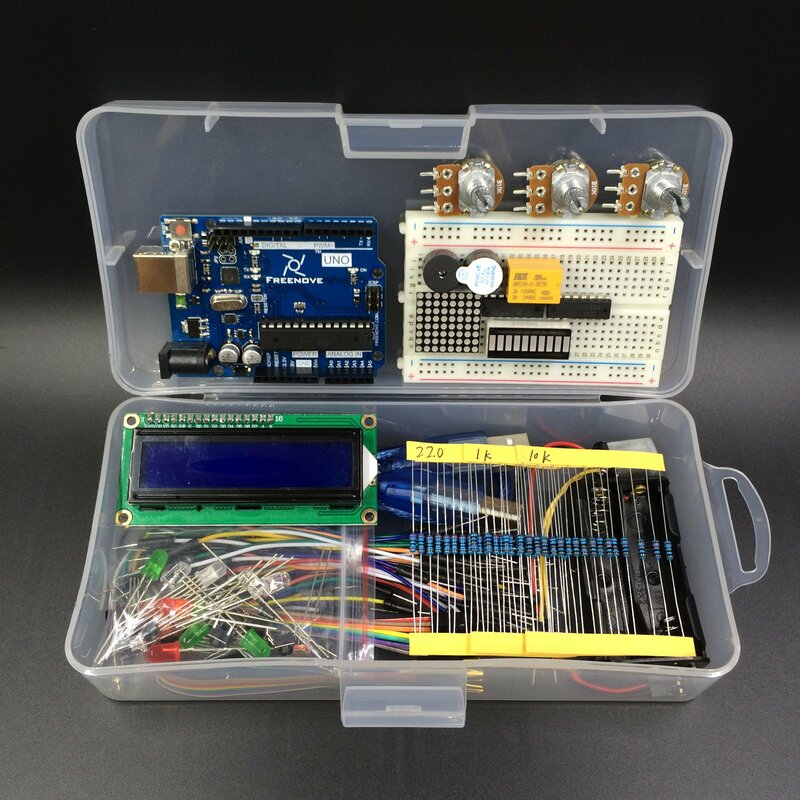 Technical support — We are always ready to answer any questions you may have.